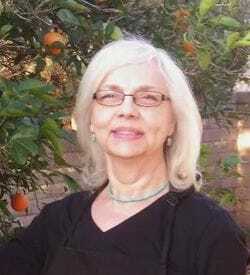 ​Marjorie Saiser is the author of six books of poetry and co-editor of two anthologies. Her work has been published in American Life in Poetry, Nimrod, Rattle.com, PoetryMagazine.com, RHINO, Chattahoochee Review, Poetry East, Poet Lore, and other journals. She has received the WILLA Award and nominations for the Pushcart Prize.